Duck or goose feather filling are enclosed in feather pillows and do not go perfectly well with people who are allergic to feathers. Feather pillows are also not recommended to those people who are very sensitive to dust and allergies as it can stimulate their allergy too. 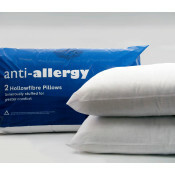 On the other hand, Synthetic pillows are boon to allergy suffers. 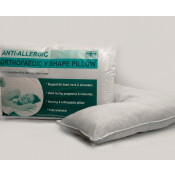 Apart from providing relief from allergy they give outstanding support to your neck and back. 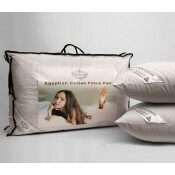 Due to its anti-allergic property, they are generally chosen over feather pillows. 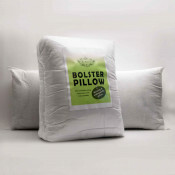 Make your pocket glad as the price for synthetic pillows are often less as compared to feather pillows and are regarded as a perfect substitute for the goose and duck fillings. Besides being economical, it keeps the dust away giving you a peaceful and cosy sleep. Polyester is the cheapest synthetic filling and is non allergic too. 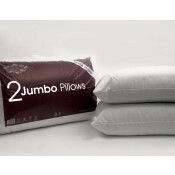 Another Plus point of synthetic pillow is that it is machine washable and is easy to clean. 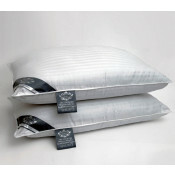 Feather pillows need careful handling and are hard to clean. Once being washed, they require some ruffling and plumping to retain its shape. 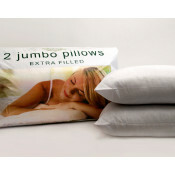 But synthetic pillows quickly bounce back to its original shape and remain crispy. 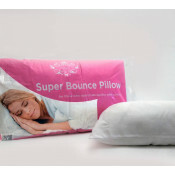 Moreover, a synthetic pillow dries more quickly and enables you to have dirt-free pillows. 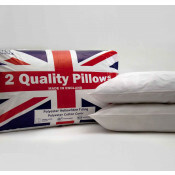 If you are facing a dilemma with your fluffy nice pillow which turns flat, uneven and clumps with time then a synthetic pillow is a perfect choice for you. 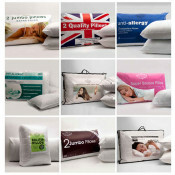 A lavish and high quality synthetic pillow lasts longer. Sleep soundly with synthetic pillows as it has the ability to mould according with the shape of your neck and head and offer comfort to your muscles too. Be cool and revive during summers with synthetic pillow as it is made up of very soft and malleable fillings that usually do not trap heat within itself. Conversely, they are pretty comfortable, cosy and warm during winters. 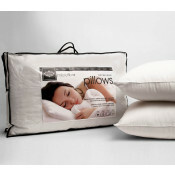 Elevate your sleep with these temperature sensitive pillows and sleep in the manner you have always craved for. 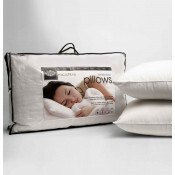 Revamp your bed with synthetic pillows for more serene sleep. They will give you a quality sleep and offer tremendous support to your body. Now, you don’t have to sleep with flat pillows anymore. Shop our exclusive collection of synthetic pillows at www.beddingmil.co.uk and get your favourite pillow at nominal prices.